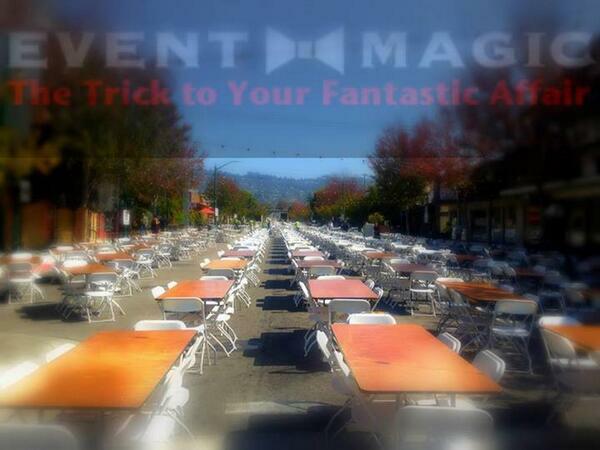 Event Magic is a full-service and top rated SF Bay Area party rental company. 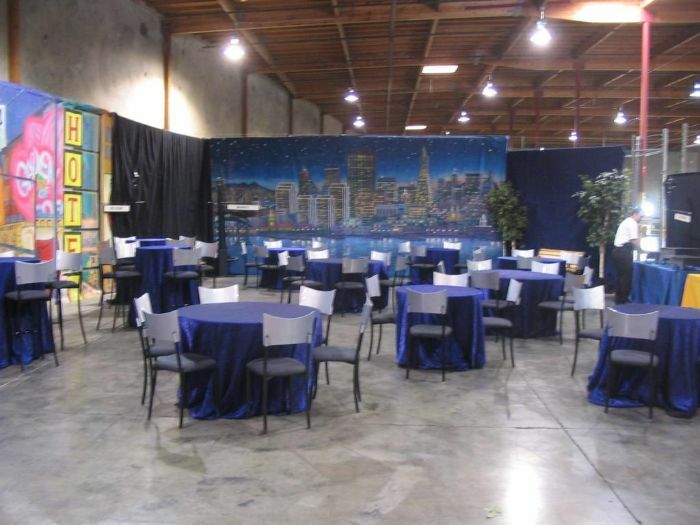 We offer many different rentals ranging from tables, chairs, glassware and catering supplies, to festive props and contemporary furnishings and decor items for any type of special occasion. Whether your need is for a top tier corporate function, intimate wedding, or production of a powerful public event, we can help make the experience easier. See our rental inventory rate PDF link below and simply select the services and supplies you may wish for your upcoming event.